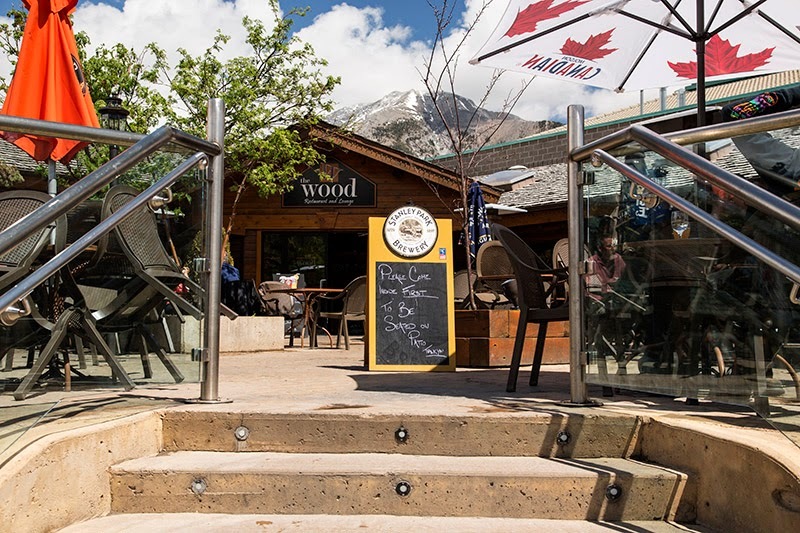 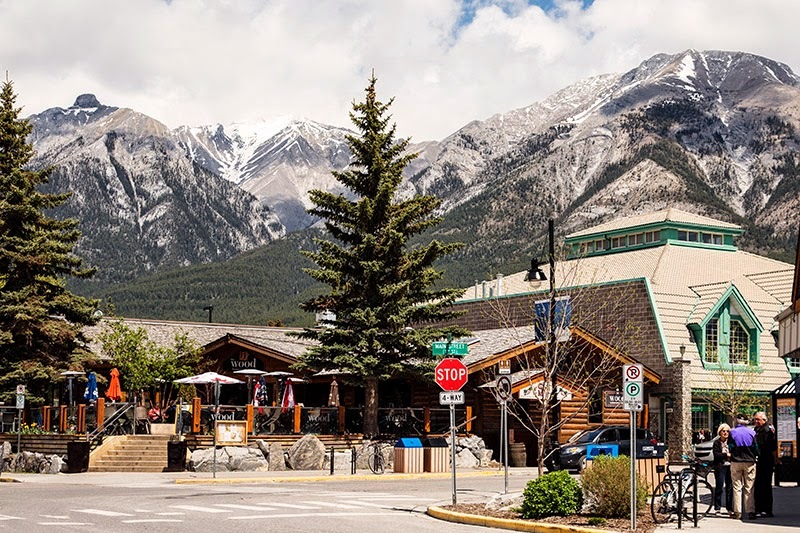 One of my favorite restaurant bar in Canmore is the Wood, we have been going there for a beer, the past 20 years, it’s the best for food, drinks and view. 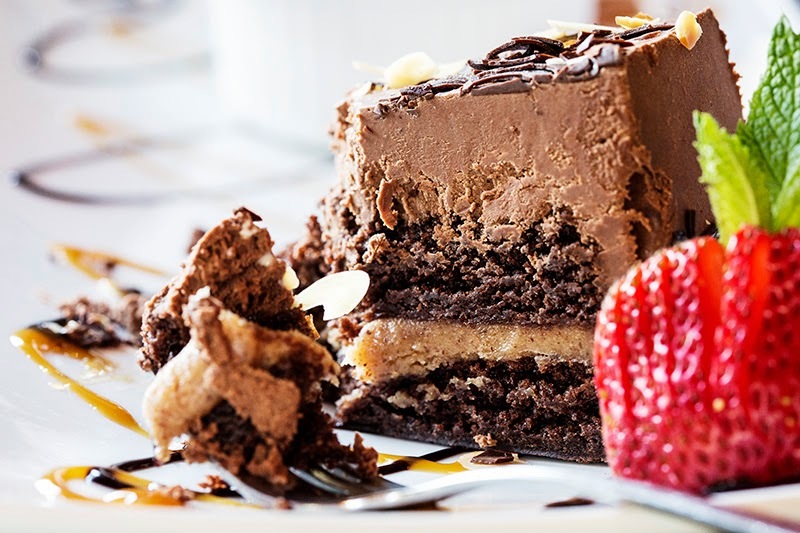 "Two layers of moist, flourless chocolate almond torte cradle a creamy almond filling. 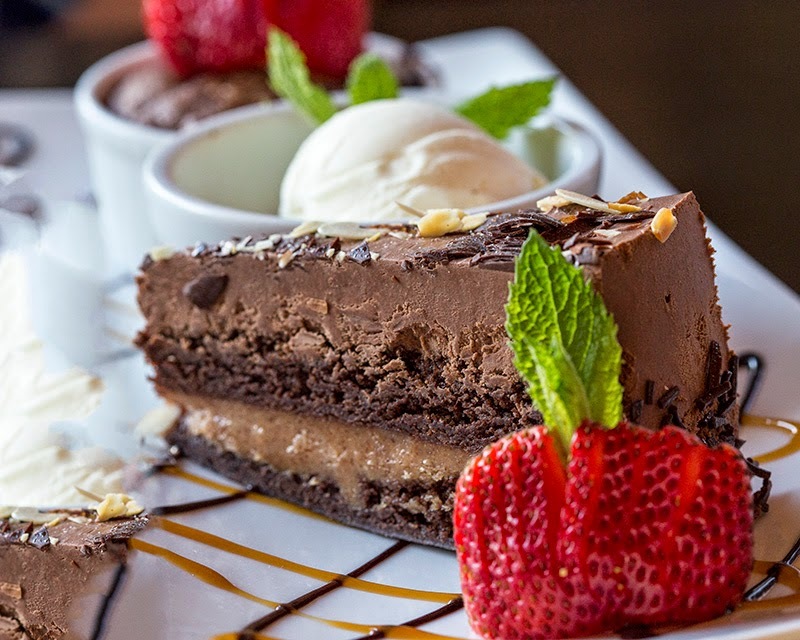 This mouthwatering torte is then topped with a smooth chocolate almond mousse"
It was unreal, amazing, delicious, divine!!! 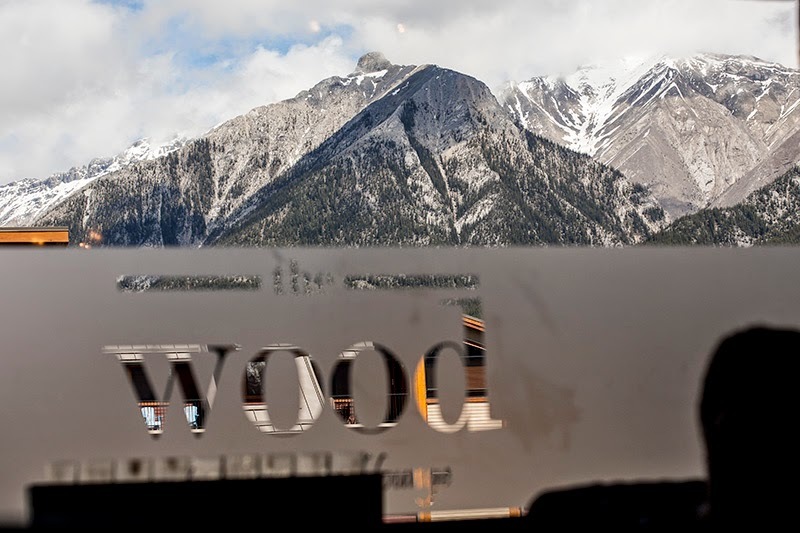 Next time you pass by Canmore stop by the Wood you won’t regretted it.